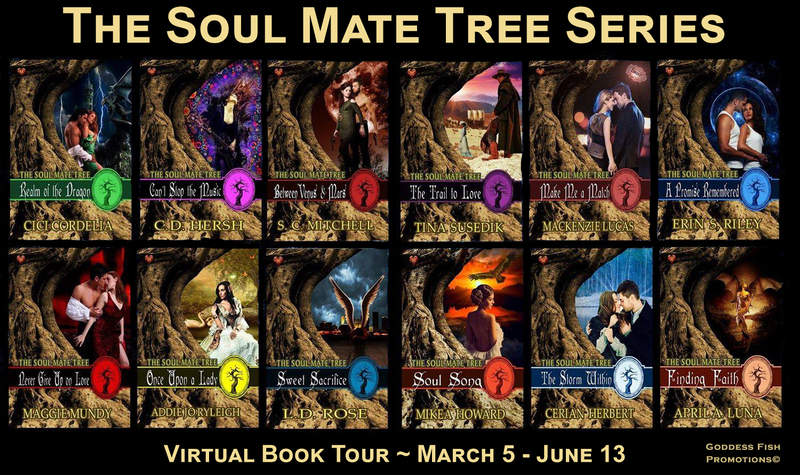 Goddess Fish Promotions is organizing a Virtual Name Before the Masses Tour for THE SOUL MATE TREE SERIES, a fantasy series available now from Soul Mate Publishing. 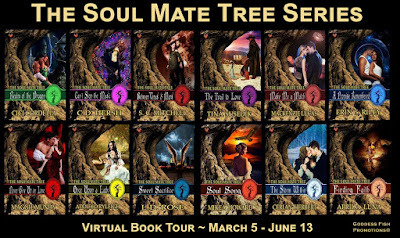 The tour will run every Tuesday and Thursday for 15 weeks starting on March 5. Prewritten interviews and guest blogs are available. A randomly drawn commenter will receive a $50 Amazon/BN GC and a randomly drawn host will receive a $25 Amazon/BN GC. March 26 Archaeolibrarian - I Dig Good Books!